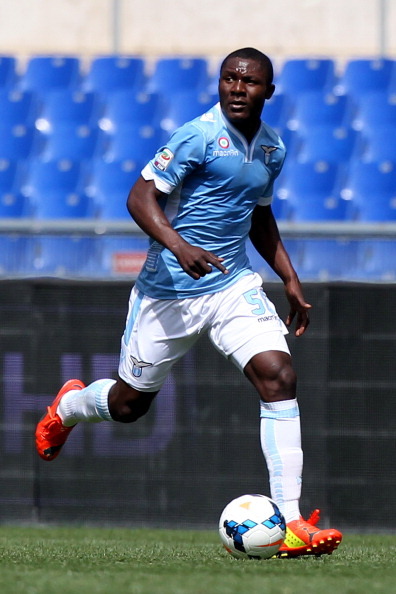 Cameroon midfielder, Joseph Minala has been at the centre of a storm about his age. The Italian FA, following an investigation, have confirmed that the player in question is indeed 17. Minala became a bit of an internet sensation when images emerged of his "mature" looking self wearing the Lazio kit. People mocked the fact that he was listed as a 17 year old, despite looking a lot older. 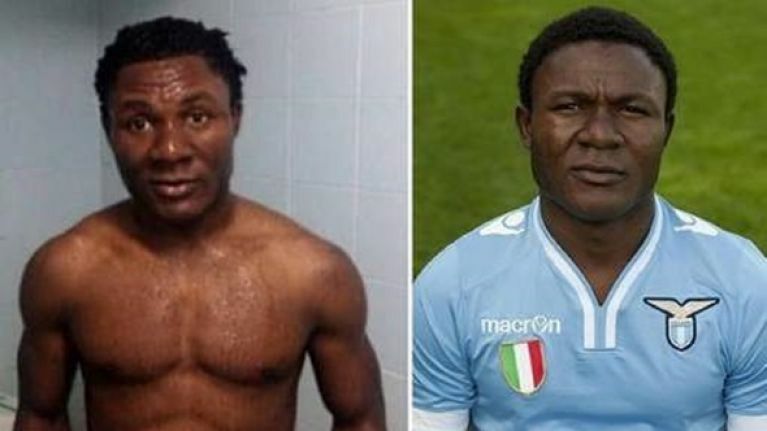 An African website alleged that the player was in fact 42 years old and, to be fair, the image of the player would seem to back that up. He definitely looks closer to 42 than he does to 17, but that's just JOE's personal opinion. Quite how they arrived at the conclusion is anyone's guess. 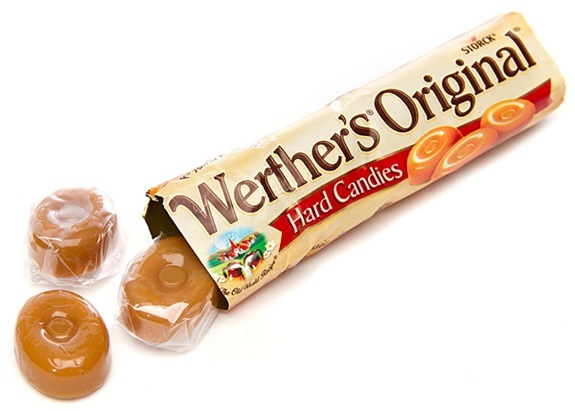 We can only assume that they conducted some sort of medical test to confirm his age and that he wasn't asked if he'd like a Werther's Original to see what his reaction would be.